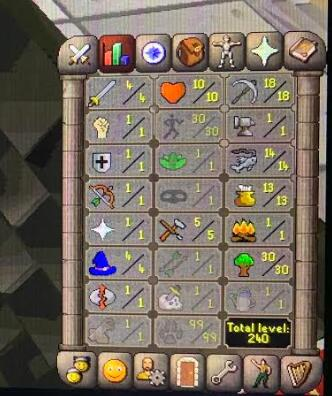 OSRS account combat level 4 ID# 20190117TD4 - RuneScape Accounts,RS Accounts,Buying Runescape Accounts,Buying RS Accounts,Cheap Runescape Accounts,Cheap RS Accounts. OSRS account combat level 4 with 4 attack, 4 magic, 30 agility, 99 hunter, trained by our own trainer, 100% no recover back. no bans. no offense.